News / Introducing Terrano. The Uncompromising Window. Introducing Terrano. The Uncompromising Window. Our customers asked and we listened. You wanted a desirable, high-performance product without the premium price point And our new Terrano 2100 series window delivers. It has the same durability, energy efficiency and impeccable style that All Weather Windows is known for, at a price that fits your budget. We don’t believe that you should have to compromise quality and performance to get good value on windows. Built for those who want premium energy efficiency and exceptional features Terrano 2100 is the whole package. With multiple customizations – including size options, glass types, grille types and grille design options – our customers can choose windows that complement any style of home. Designed with true ½” airspace triple pane windows provide better insulation than dual pane when it comes to energy efficiency. This lowers heating costs and provides an excellent sound barrier. Terrano 2100 is also interior glazed to minimize heat loss and energy costs, and maximize glass area, serviceability and exterior seal. Equipped with our triple weather stripping system to maximize energy efficiency and minimize energy costs, cold weather can be kept outside where it belongs. The Terrano 2100 is an excellent option for those seeking a stylish, contemporary look with great performance. 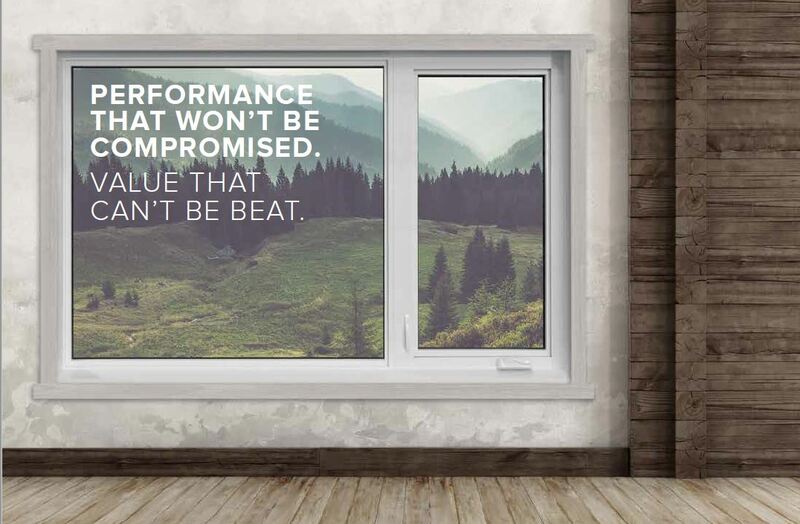 For more information about the Terrano 2100 window series, please see our website or contact our All Weather Windows sales team at 1-800-638-5709.